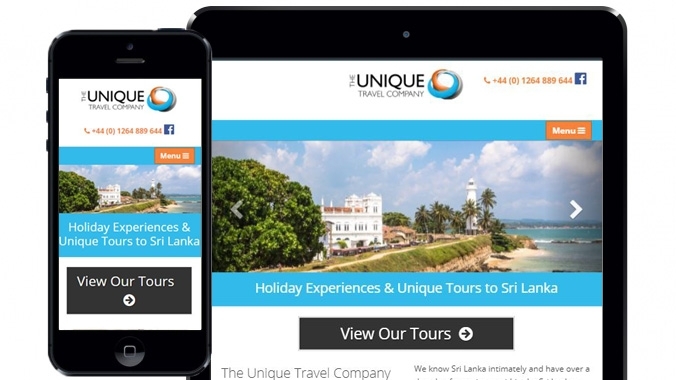 We have completed, updated and redesigned a new website for a tour company. The Unique Travel Company specialise in tours to Sri Lanka. The major concern was the navigation on the site as it had a confusing structure. A lot of cluttered information that was placed all over the website. The core part of the brief was to sell more tours and increase visitor trust. We tackled this project by re-arranging the content and simplifying the structure to improve visitor engagement. The most important part of the website is the tours. Key information is easily found through ‘signposting’ and using well placed ‘call-to-action’ buttons to guide the user to the relevant information and increase conversion. The next step was for us was to think about the aesthetics of the website and increase visitor trust in the company. 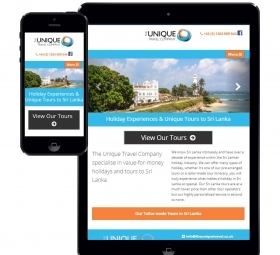 The new site features a modern style with good use if images showcasing the tours and Sri Lankan culture. The design has a warm friendly feel with good use of bright colours and clean typography. The added prominence of the testimonials makes it easier for visitors to read reviews. The website is dynamic as it is built on our easy-to-use tour management system. This allows the owner quick access to update and change content as needed. 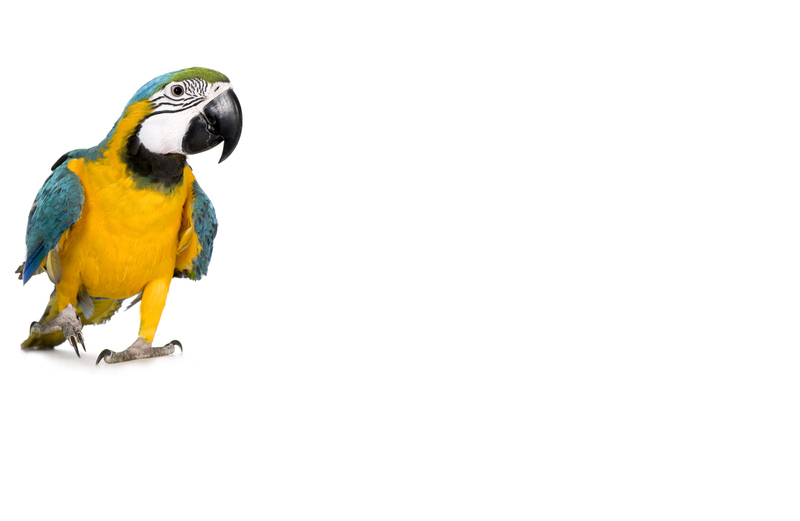 The system automatically applies the styles which keeps the website clean and consistent. To find out more about how to create a tour website that will get results read the article traits of a good travel website article.